Think of oil as your vehicle’s lifeblood—it lubricates the engine to improve performance and longevity. Routine oil changes provide a slew of benefits, including better gas mileage, because less engine friction equals less work and fewer stops for gas. How often an oil change is necessary has been debated for years, though the frequency generally depends on numerous factors. The standard is every six months or every 3,000 miles, whichever is first. Yet more and more car experts say getting an oil change every 5,000 miles is sufficient. What Are the Factors Affecting Oil Change Frequency? While you should keep the above recommendations in mind, you still need to adhere to your manufacturer’s oil change suggestions. If you continually drive in extreme weather, stop-and-go rush hour traffic, or areas with heavy dust and dirt, you will need to get your oil changed about every 3,000 miles. The age of your vehicle is another factor, as older vehicles do not possess advancements that allow them to go longer in between changes. Should I Wait for the “Low Oil Level” Light to Come On? No. Seeing that light means your vehicle has almost no oil left and your engine is not enjoying the lubrication it needs to function properly. Too much friction places excess wear and tear on your engine to dramatically shorten its life. Are There Any Drawbacks to More Frequent Oil Changes? The only drawback is the money you will spend. Frequent oil changes will not harm your vehicle in any way; they will simply help your engine remain healthy. Again, it is best to consult your owner’s manual and keep the above factors in mind when deciding how often to change your oil. 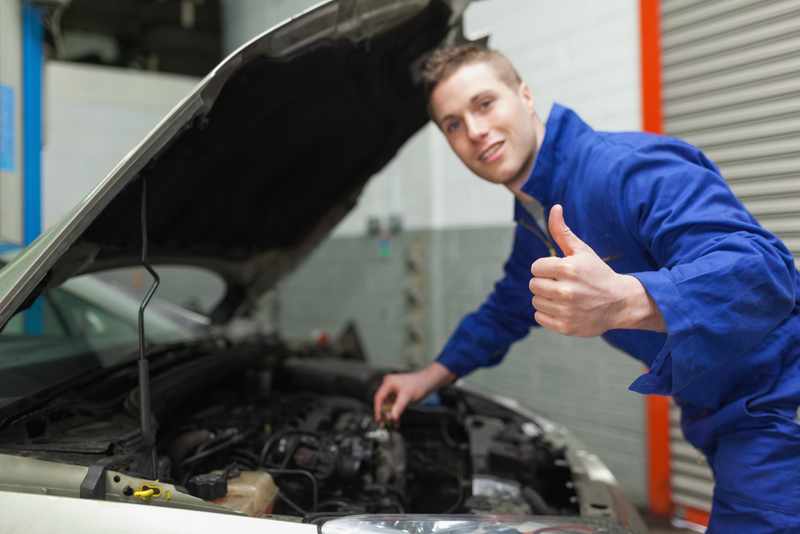 Discuss an ideal maintenance schedule with the friendly team at Automotive Maintenance Services to keep your vehicle in excellent working condition. The De Soto, MO-based auto repair service has helped residents of Jefferson, Washington, and surrounding counties maintain their cars and trucks for more than 40 years, and carries more than 99,000 parts and maintenance supplies. Call (636) 586-4465 for a quote, or visit the team’s website for additional service information.